“The forest is a big oxygen bar. As forest firefighters, we must protect this oxygen bar. 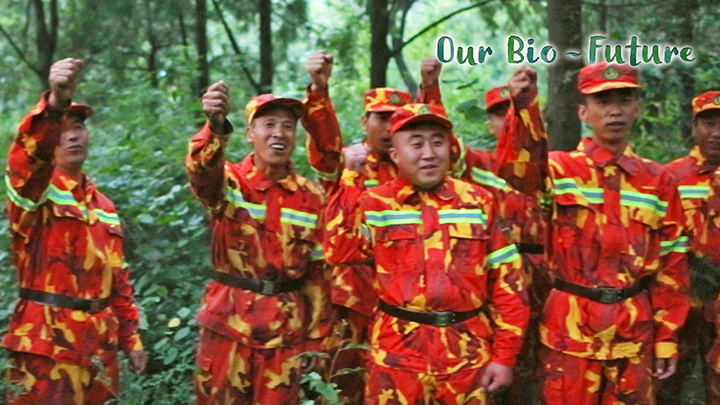 We do our duty and make a contribution.” It's getting dark, but Beijing Changping District Forest Fire Control Brigade has to patrol and check after tourists leave. The firefighters will leave when there are no security risks. They help to protect the forest and create a good environment for future generations.